Temporomandibular joint, or TMJ, is the joint that connects the lower jawbone to the skull. This joint is held together by the muscles used for chewing and controlling jaw movement. 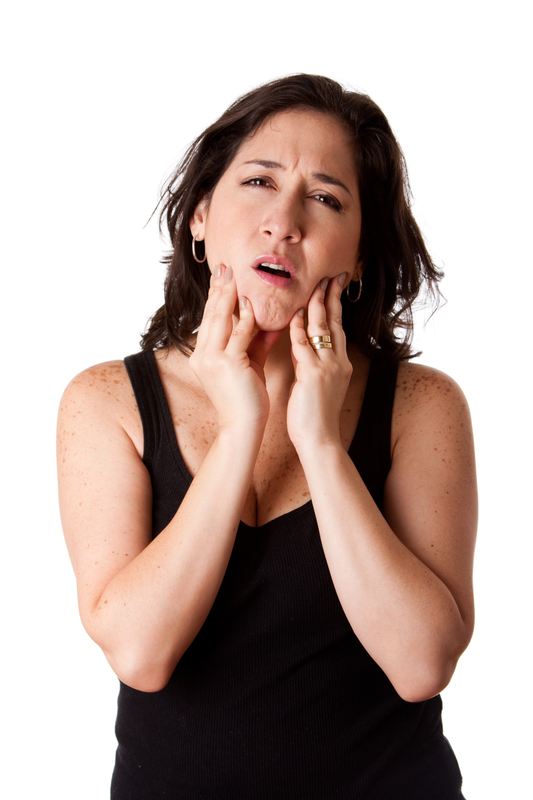 TMJ disorder causes pain in the jaw due to arthritis, injury, or clenching and grinding of the teeth. Our highly skilled physical therapy team will evaluate you and develop a plan of care to address your specific problems. Call us today for a FREE consultation to see how we can help your TMJ!